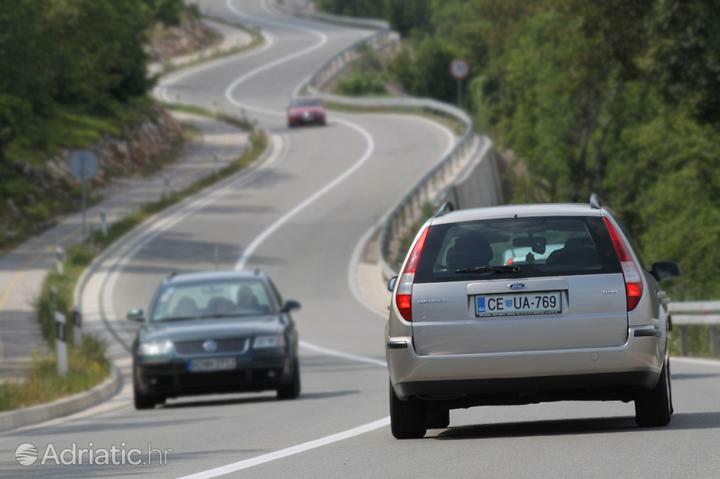 If you want to get around Croatia by car you must have a driver's license, car registration card and vehicle insurance documents. In case you're reaching Croatia with some other type of transport and plan to rent-a-car here you should have on your IDL – international driving license – and your credit card for deposit purposes. During the summer main roads are quite busy, especially on weekends and holidays. You might find useful the traffic report Croatian radio (98,5 Mhz) broadcasts every few hours in several world languages. Intercity bus service in Croatia is relatively cheap; the longest routes will amount to around 40 €. Buses are frequent and cover distance between both big cities and small villages as well. Bus service in cities is quite developed in bigger towns. One-way ticket will cost you a little over 1 €, and in most cases buses are available from early morning till around midnight. Bus tickets can be bought at the bus station or online. There are numerous sites where you can find more information about destinations, schedule and ticket prices. Pay attention to special offers which enable you to save money, such as buying two way tickets of shopping on "First Minute" offers.